Billions of dollars were invested in technology in the first quarter of 2016, keeping the hands of offshore web development experts and app developers busy. And with daily headlines on new Uber-styled apps, new tech acquisitions, and the continuing crawl of technology into our everyday life, we’re focusing on tech trends that have the potential to reshape logistics, freight and shipping. By 2020, more than 50% of the global workforce will be composed of Millennials – individuals born between 1980 and 2000. By their early teens, most of these employees in advanced economies were online. A Millenial born in 1984 was just 10 when Amazon was founded, and barely 18 when Facebook was launched. When these guys joined the workforce, 50% of US mobile users had already shifted to smartphones. Netflix is their movie theater, and the Internet is their main domain. The millennial set is expecting similar technology in the workplace. Increasingly, millenials are running procurement and logistics, as well as creative solutions services departments. According to logistics providers, this explains why, when 83% of their clients want real-time tracking and 70% want online booking, Millenials who grew up with exposure to e-commerce courier shipping, were able to provide exactly that. Also, new workers with new expectations are searching for new technology and new platforms. Logistics startups have been creating headlines lately. More capital and more enterprise technology have powered a very fast increase in technology that promises to alter how the logistics business will be for professionals. Since tech logistics sales cycles can be lengthy, VC capital is a critical enabler. Funding in 2016 grew by 125%, hitting $1.5 billion dollars. With way too much hype and not enough true success, some prominent tech analysts are now predicting a potential slump in tech investments. This mostly results from startups burning capital without creating sustainable returns, and investors or employees attempting to capitalize on high valuations of companies without the necessary liquidity. While this is only one side of the quarter (funding in Q1 2016 has remained stable), it is still cause for concern. Despite the continuous drop of profitability in core shipping operations, more than 86% of logistics professionals are still optimistic, confident in new technology as the best way to succeed down the line. In the next decade, freight will likely still be moved in containers and boxes on airplanes and ships. The real potential for change lies in better movement of the data that moves the freight, a concern expressed by prime movers and pioneers, such as DHL Supply Chain’s Head of Innovation. “Big Data” is highly critical in the field of logistics. With it, real-time data from scanners, tracking systems, and other new technology can be harnessed to improve productivity, safety, customer satisfaction, profits – in short, revolutionizing and improving the way businesses work. 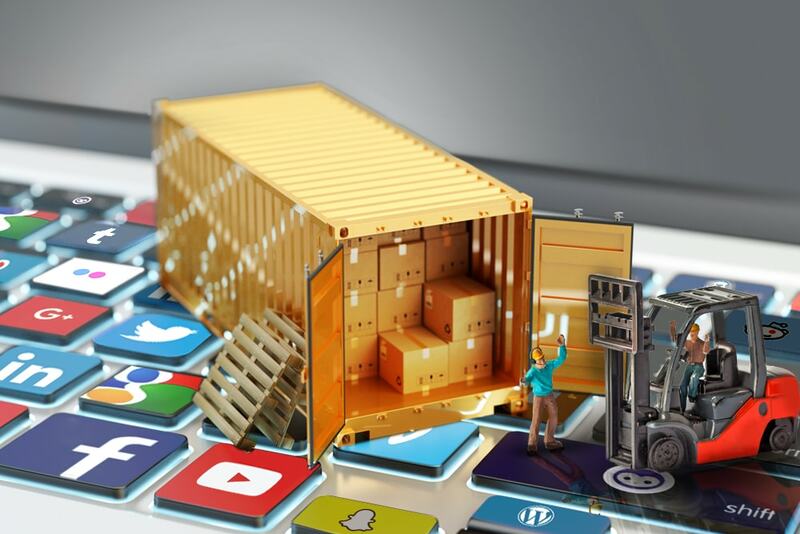 So, expect even more startups whose focus is on supply chain process and data integration, and expect many more logistics providers, be it large or small, to roll out with new data technologies in the coming months.